Antea Group US is an internationally renowned EHS & sustainability consulting firm with over 75 offices over the world and experience on 6 continents. able to gain the search visibility they were hoping for. and content topics where Antea Group had opportunities for pulling ahead of competitors from a ranking standpoint. could be created for ideal blog topics. This enabled us to provide data-informed blog content that could gain increased visibility compared to previous blogs and competitors’ blogs. 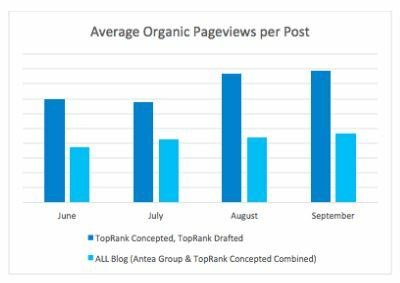 Month-to- month, results show that blog concepts derived from this Rank Competitive Analysis exercise brought in anywhere from 85% – 96% more organic page views per post, than blogs not concepted in this way. 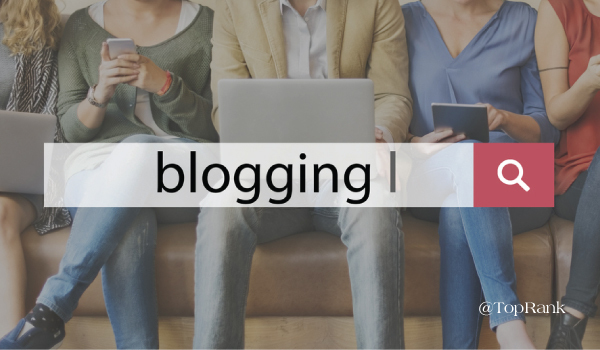 Furthermore, the data shows that SEO-integrated blogs drafted by TopRank Marketing’s SEO copywriting team outperformed those created previously. In summary, our unique approach to content planning and creation enabled Antea Group to publish higher-impact posts that resonated with the target audience.